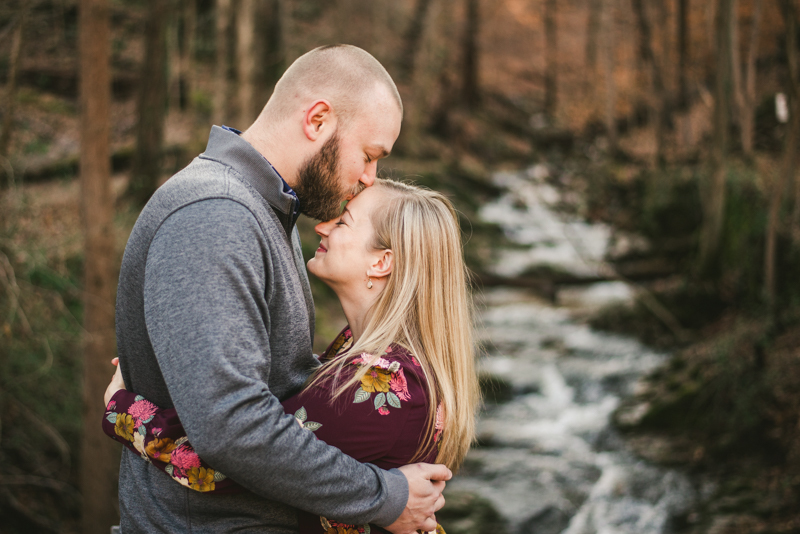 The more days with perfect weather we have, the more and more I'm itching to get outside for some of this years engagement sessions. 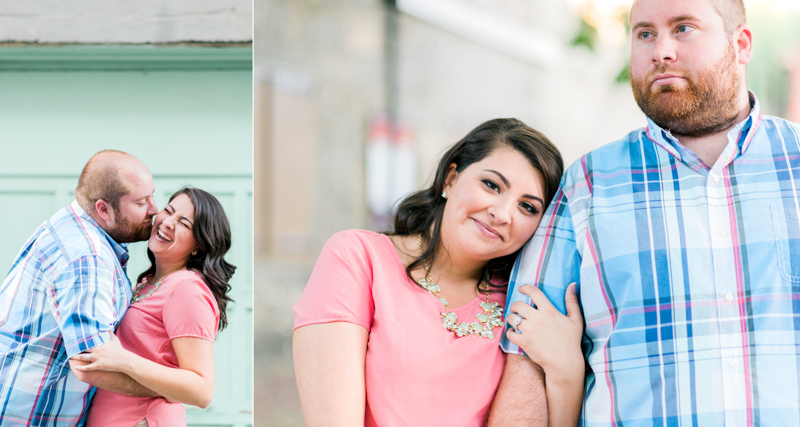 I am so excited for all of the couples that Shawn and I get to photograph, and all this sunshine is making it hard to wait for next month when everything fully kicks into gear. 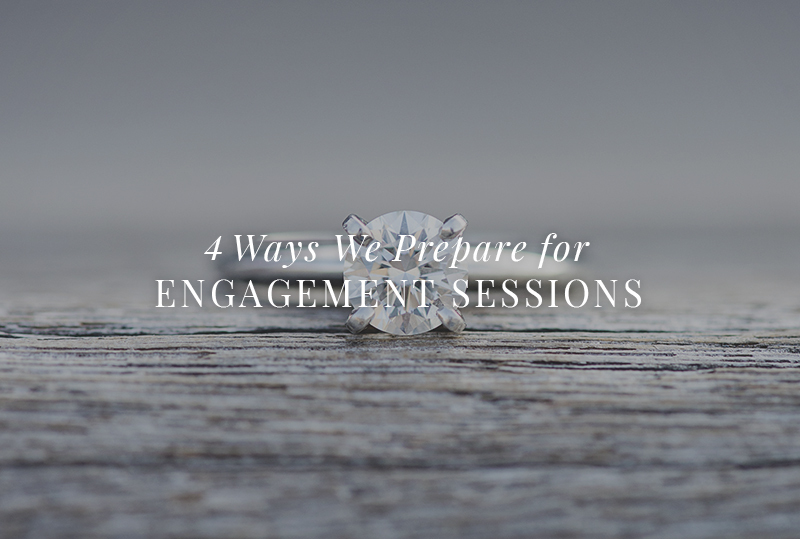 I wanted to do tonight's blog on how Shawn and I prepare for engagement sessions after a few months of not being behind the camera regularly. For future brides and grooms who are reading this: you are not the only ones who get nervous before photos. I'm not going to lie, it can be difficult getting back into the groove, and when I feel an ounce of jitters I become a tongue tied mess, haha. However, after doing this for awhile, I've been able to come up with a process that has knocked out a lot of pre-session butterflies. 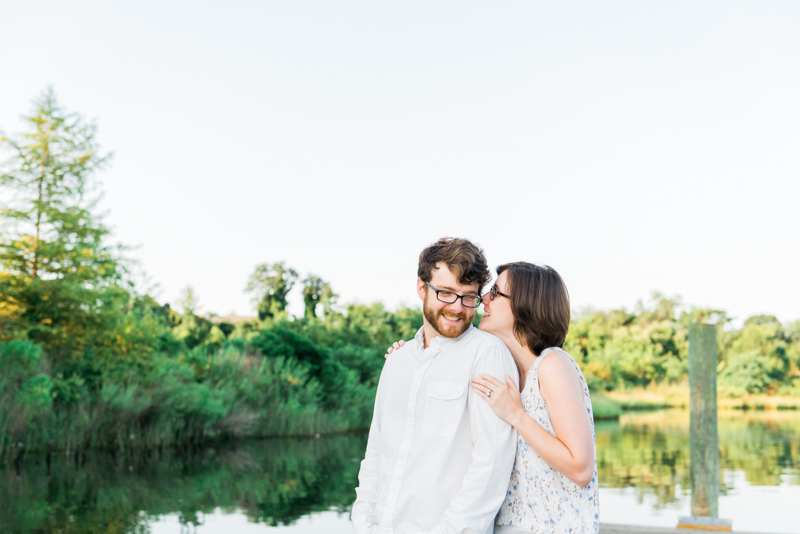 My steps help me, and whether you are a couple preparing for your own engagement photos or a photographer gearing up for a crazy awesome season, I hope these will be useful! My first step toward calming nerves is always getting to know the clients. Shawn and I meet with our couples, we send them welcome gifts, and I try to be in almost constant communication leading up to the session. The main motivation behind doing all of that is for everyone to feel very comfortable with each other by the time the day arrives. The difference in images between a couple that is comfortable with us and a couple who is not feeling the photos at all is pretty amazing. We scout out different spots of the session location. Even when Shawn and I have shot at a location 100 times, we still will go about a week before the session date and just check out some new potential photo spots. 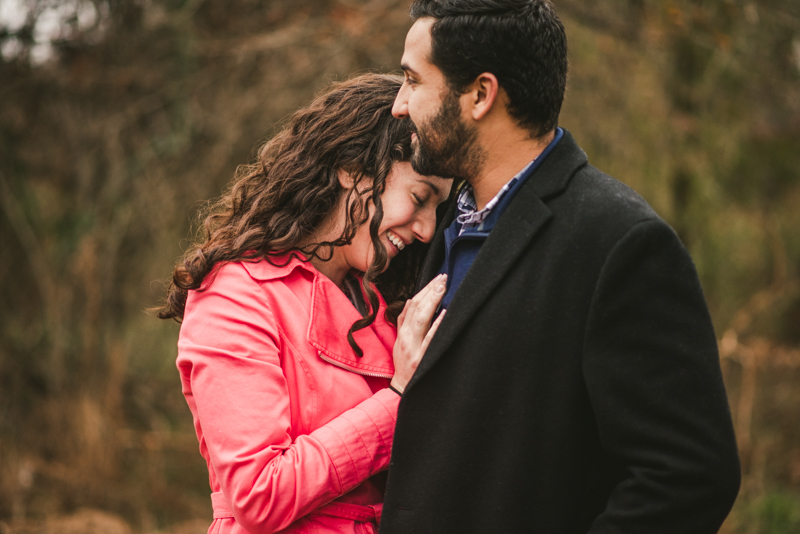 I want every single session to feel unique and completely personal, so when a couple chooses a spot that I've been to a ton, I will constantly be on the look out for something interesting that I haven't shot yet. 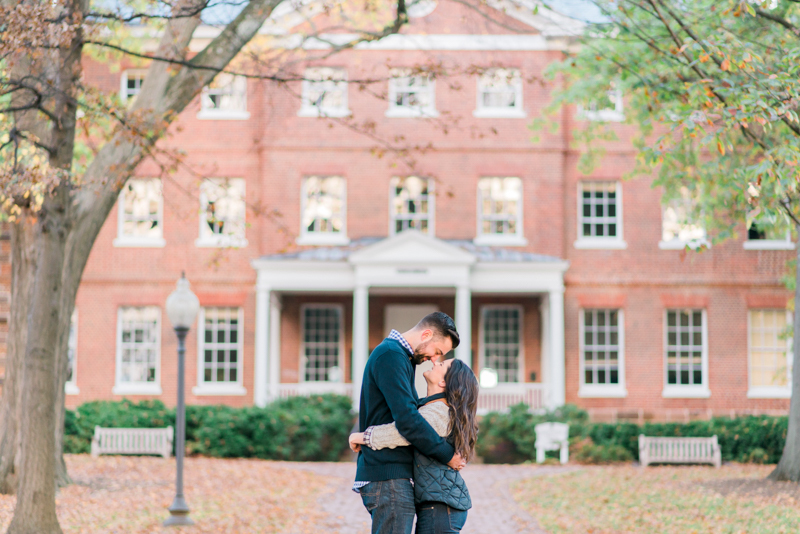 For example, in Annapolis, I love shooting at the State House since it's absolutely fabulous and really wonderful in every season. However, I can't go to the the same spots over and over for every couple, so I try to mix it up and bring in different elements to the background so it can be kind. The images below are both in the garden area of the State House, but from opposite sections. It's interesting how just wandering around can open up a ton of new looks. Dance music is always a good choice. For posing, reflecting on last year's sessions can cultivate new ideas. A lot of the time before a session I will go back in time and find the poses that I absolutely loved from the previous couples and study them. 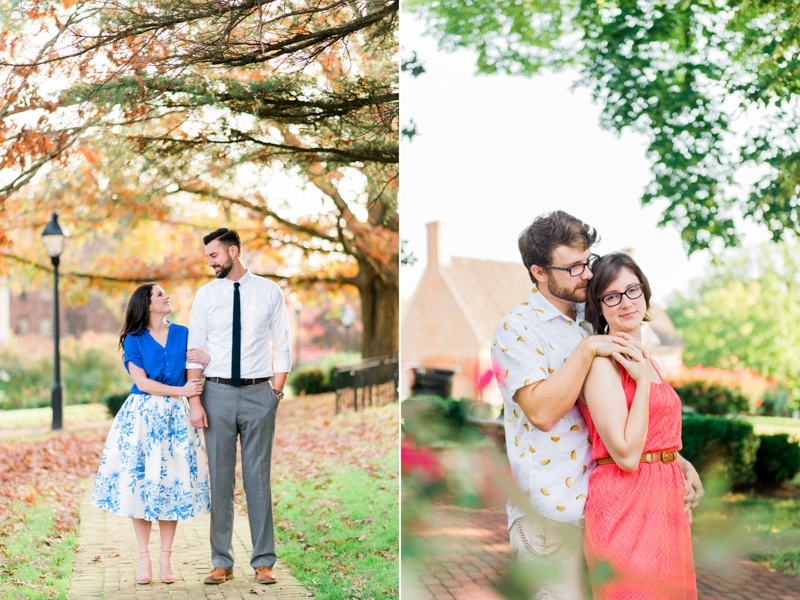 I go through how I got the couple into that particular look, and what words I can use in order to make the pose easier to follow. I have a weird memory, and some of the most random things will stick with me. So lucky for me, the way I have previously directed people always stays fresh in my mind. I really love looking back on previous sessions because I can see what worked and what did not. If I find something that didn't work, I try to think of ways to describe the pose in a more straight-forward way. I run all of my directions by Shawn to verify they make sense, which can sometimes be hilarious if he decides to recreate it, haha.